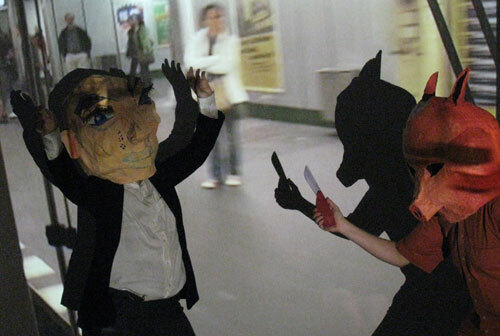 Yuka Oyama and Axel Ruoff asked Underground staff about the experiences, thoughts and fantasies they have at work. 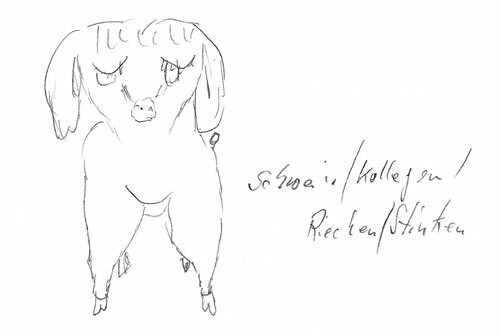 Their contributions were made in writing, in conversation or as sketches and responded to a questionaire distributed by the artists. 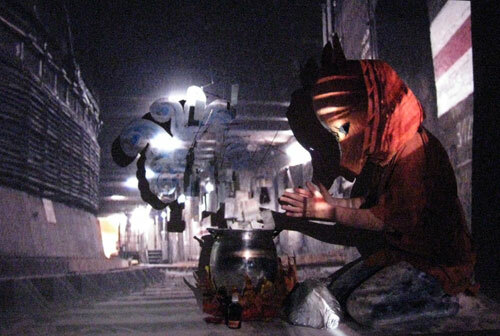 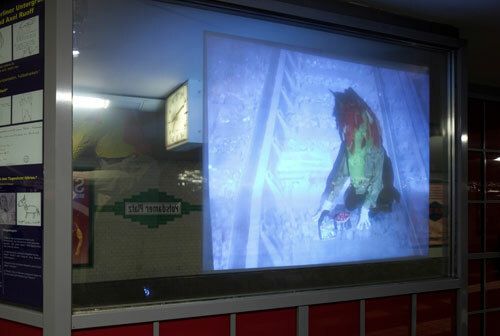 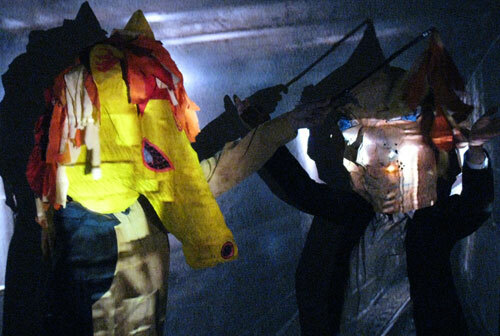 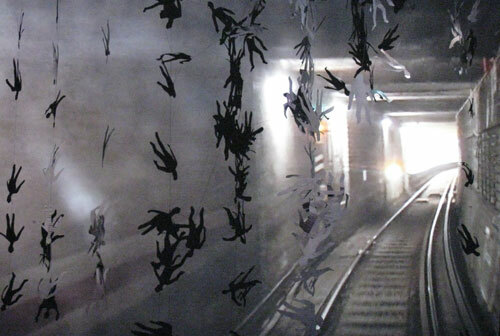 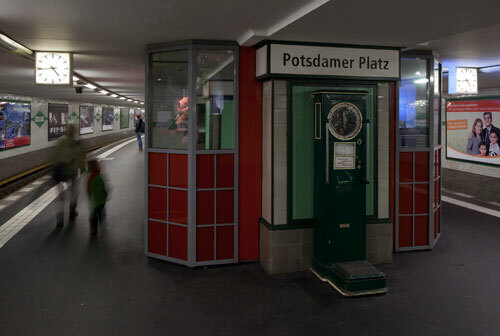 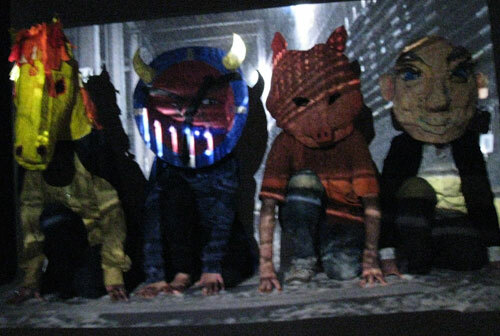 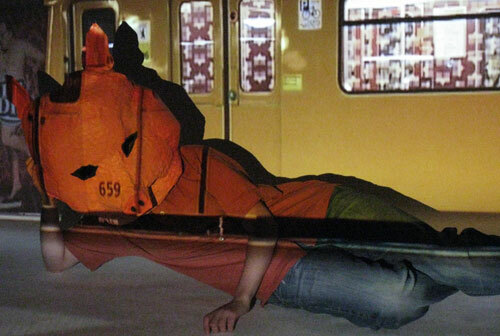 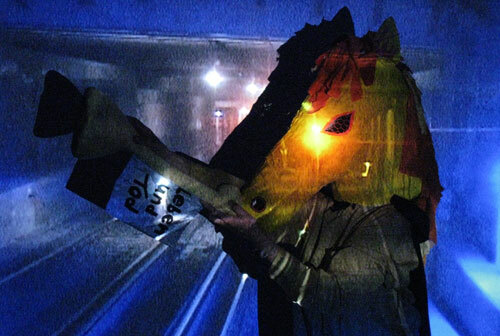 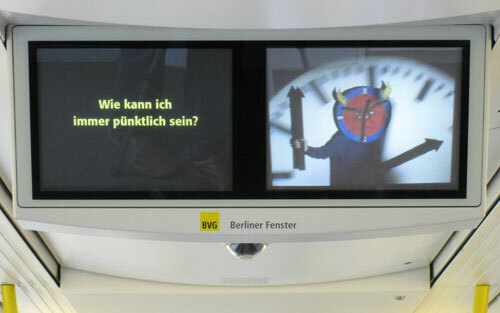 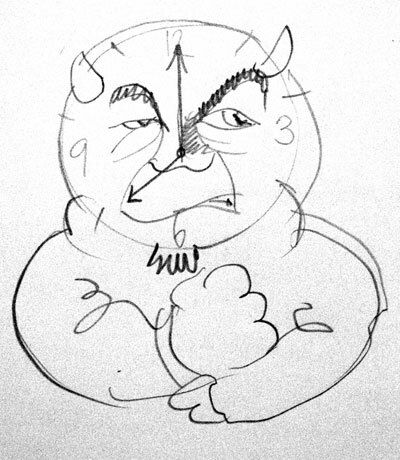 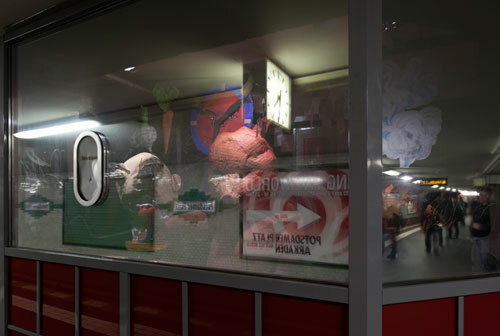 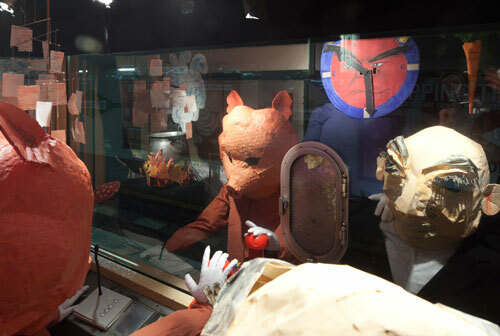 Based on the staff's contributions, the artists made masks and props and developed fairy tales which they projected into images from everyday working life on the Underground to create thirteen short films.